Club Penguin Cheats by Mimo777 Club Penguin Cheats by Mimo777: Club Penguin Racing Newspaper and Secret Message! 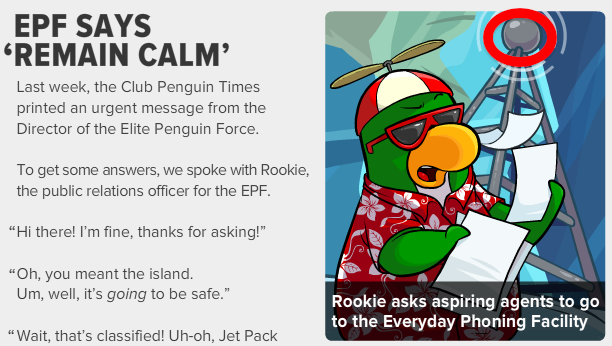 Club Penguin Times Issue #305 is here! 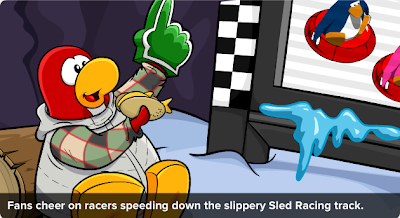 The featured article is, of course, about the Great Snow Race! 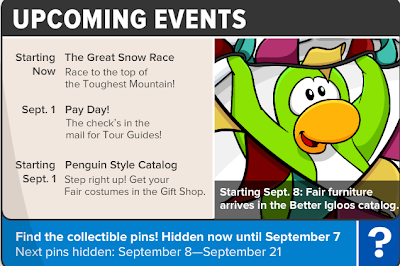 The Great Snow Race will end August 30th! Bumbling Rookie once again messes up, but urges penguins that wants to protect the island to report to the Everyday Phoning Facility. 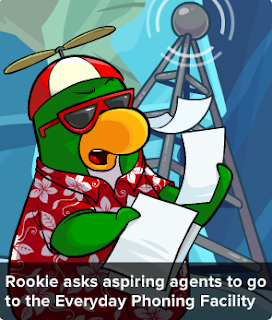 Not much exciting in the newspaper this week, huh? Hi Mimo, luve the new pin tracker design. 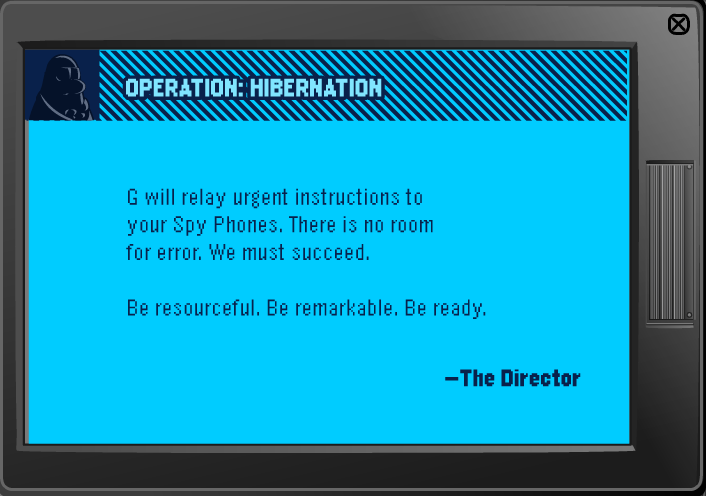 XD, keep the awesome-ness coming! 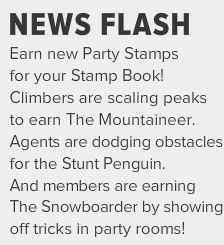 unless they mean to get to the top fast so you can race... oh well. 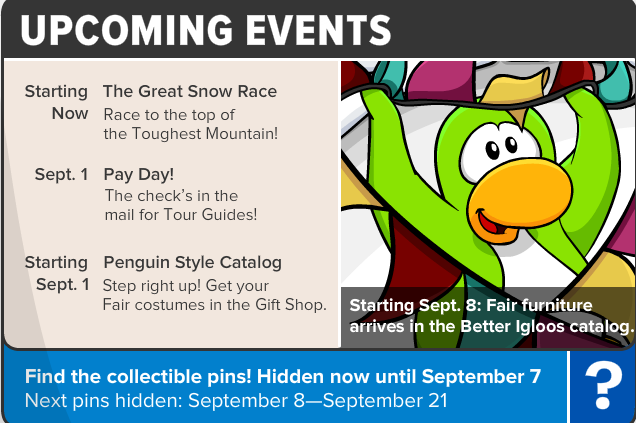 THE FALL FAIR IS COMING! I CANNOT WAIT! ITS ONE OF MY FAV PARTIES EVER! THE WHOLE ISLAND LOOKS SO AWESOMELY NEAT! Mimo! 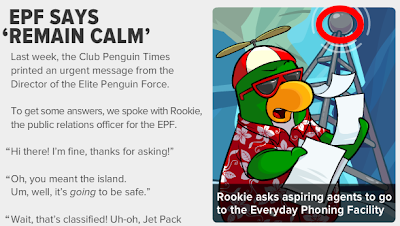 I'm not sure if this is a glitch or not but Non-Members can call Flare from the Spy Phone, And there's a puffle whistle in hand itmes which lets you call him! Like 800 people have alreasy posted this.